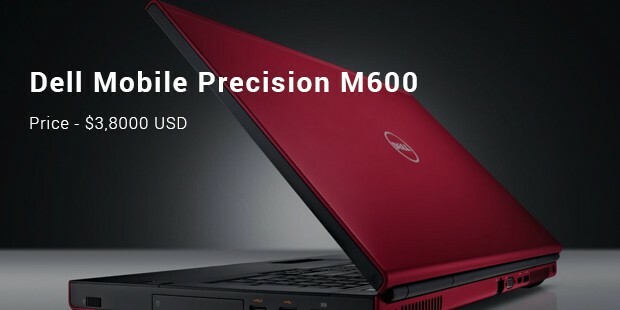 The market around you only has computers that cost less than $500 USD to say the least. Tobe honest, there are computer systems, which cost more than just $500 USD. You will never read about them on the magazine, see their adverts on TV and probably never even available in the nearby super or mega market. But in big cities like the Capital and where business is experiencing real growth, you are likely to realize that $500 USD is far less a good amount for the best machines that attract the eyes, keep the mind thinking and try to empty the pockets of the rich and mighty who are addicted to computers and internet. 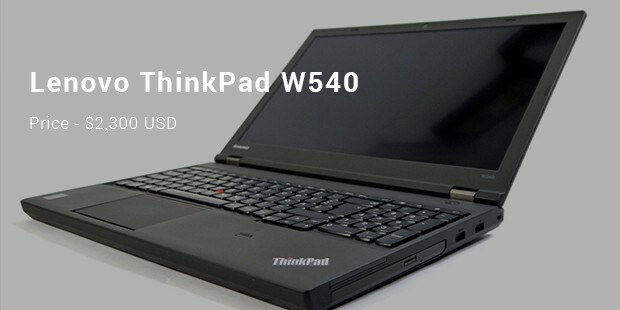 Talk about quality, talk about a lightweight system and tell someone about a system that has won confidence and fame due to different designs and they will know you are talking about Lenovo ThinkPad W540. The ThinkPad model has a finger print feature, which is great for easy system access. 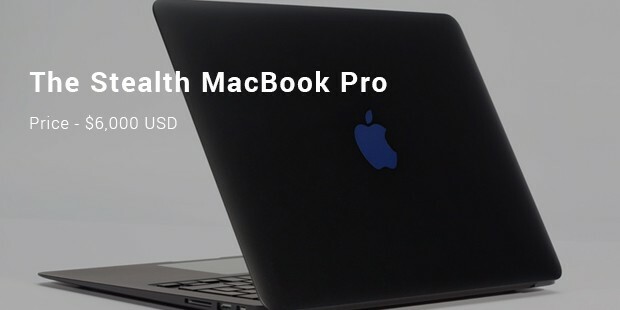 The $2,300 USD Laptop System features a high quality spill resistant keyboard, a feature that has earned this product a great fame in the market. 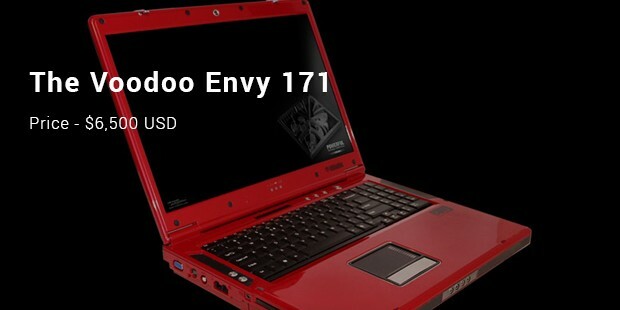 The item costs $3,000 USD in the market today. It is best known for its flashy look as well as product quality. 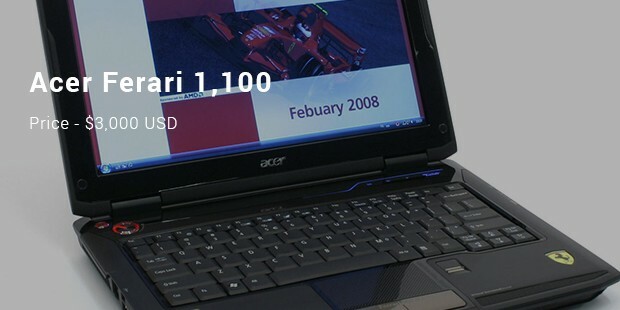 Acer Ferrari 1100 is not just lightweight, but also features an ultra-light carbon fiber chassis. Those great looks and feels, like the car ignition like power button, make this computer an attractive system you do not want to miss on your office or home computer table. 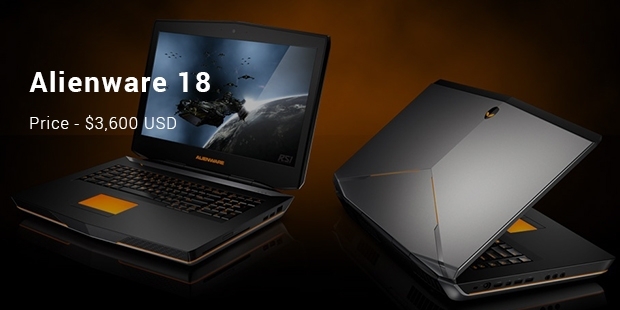 If you are looking for a machine that will do more than just Word Documents and PowerPoint presentations, then AlienWare 18 should be your choice of computer. Build, and improved with better display and graphics, the $3,600 USD Alienware 18 is a perfect system for those who would fall ill if they went a day without playing their favorite video games. This Windows 8.1 Operating System machine is believed to be the most powerful machine in the world. Having the best laptop these days is the only thing that ever matter. In fact, if you want to do anything, like playing a computer game, doing some heavy data processing, browsing huge an expensive computer would definitely be a great idea. Computers are expensive because of the wonderful features, each made to give you an amazing user-experience.